Lissa Lucas is an organic homesteader and co-author of My Pet Chicken, a handbook on raising backyard chickens. She writes the blog and handles social media for MyPetChicken.com. 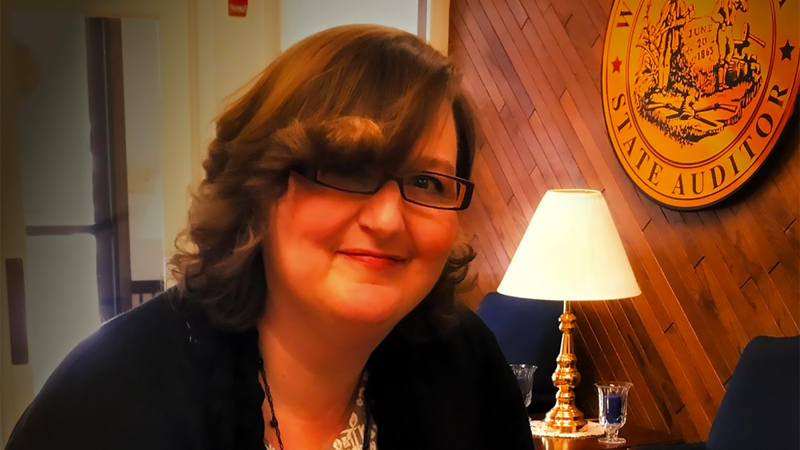 The accidental activist-turned-politician got involved to protect her 45 acre farm when she learned the West Virginia legislature was considering legislation that would let oil and gas companies drill on private property like hers. “I got increasingly worried that if I kept my nose buried in my garden, I wouldn’t have a garden to keep it buried it in,” she told the New York Times. She made national news when a video of her being forcibly removed from a public hearing in the West Virginia House of Delegates went viral. She didn’t intend to engage in act of civil disobedience. She simply wanted to enter into the record a list of donations legislators had received from the oil and gas industry. She protested, arguing her comments weren’t personal. They were relevant to House Bill 4268, which would permit companies to drill on private land after obtaining the consent of 75 percent of the landowners. Current law requires that companies obtain approval from all the affected landowners, allowing any individual to prevent drilling. He cut her microphone cut off and ordered two men to forcibly remove her from the hearing. The experience only hardened her resolve. Vote for Lissa! To support her campaign, please donate and get involved. Why so few candidates in West Virginia? There were some great candidates we endorsed in the West Virginia primaries who unfortunately lost their races. And, we’re sure we missed some. If we did, please send us an email at info[at]citizensregenerationlobby.org.